Moisturization is a critical part of any daily skin care routine. However, over–moisturization is a real thing! If you are prone to a “more is more” moisturizing philosophy, or you slather excess moisturizer on in the hopes it will preserve more youthful skin, consider lightening up on the lotion. When in doubt, schedule a consultation with a professional skin care specialist (aesthetician) to determine your natural skin type and to create a personalized skin care routine using skin care products customized for your skin’s features – both its weaknesses and its strengths. Your skin is a living, breathing part of your body; in fact, skin is the body’s largest organ. It is specially designed to respond to its environment. While your daily skin care regimen should be designed to support the skin’s natural processes, dermatologists suspect that over-moisturizing your skin can actually inhibit the body’s ability to create its own oils (the body’s natural moisturizer and protector). According to Joshua Zeichner, MD, director of cosmetic and clinical research in dermatology at Mount Sinai Hospital in NYC, “Definitive data is still lacking, but the theory is that applying a continued thick barrier of moisturizer may make skin lazy and keep it from retaining its own hydration.” Ultimately, the body is an efficient machine, and it conserves energy wherever it can. When the skin notices you’re providing all the moisture it needs (and possibly more) via topical products, it can send “slow down” and “stop” signals to its natural hydration producers. As a result, the skin dries out. If you skip a day or two of moisturizing, your skin won’t make up the difference right away, and you’re left thinking your skin is overly dry. This becomes a vicious cycle of over-moisturizing – or moisturizing with the wrong products – and it’s hard to stop the cycle unless it’s diagnosed and you switch to products that will get your skin back in sync with its original, genetic programming. Do You Use Light, Breathable Products? The ideal moisturizer provides just enough to keep skin soft, smooth and flake-free, without curbing or blocking the body’s natural nutrient absorption and production, and without causing irritation, inflammation, clogged pores or acne. An aesthetician will help you select products that provide just enough – but not too much – moisture for your skin. And, we’ll work with you through the seasons, and as you age, since skin care product needs change under different conditions. Most people only need moisturizer twice a day– morning and night, after you cleanse. Remember that skin hydration levels decrease at night – so this is when you may be advised to use a slightly heavier product than your daytime moisturizer. If you only moisturize once per day, bedtime is the time to do it. 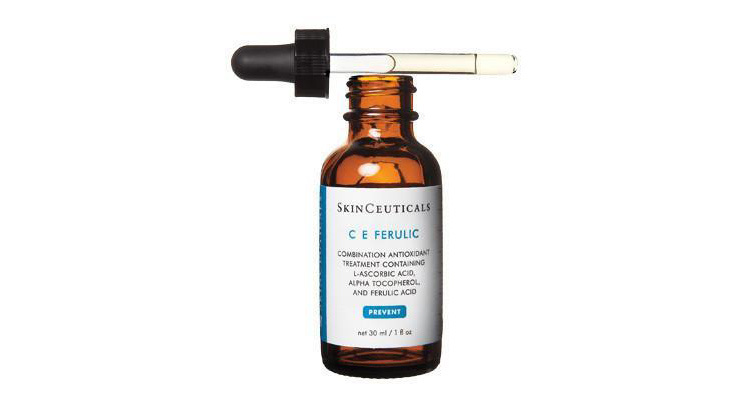 The skin warms up overnight, and these allow products to penetrate more deeply, optimizing their results. If skin seems dry – adding more of the wrong product will hurt, rather than help, the situation. Instead, switch to a moisturizer better suited to your skin. If using any skincare product as directed doesn’t yield the results you’re looking for, schedule a professional consult. Unless your skin has been assessed as abnormally dry, richer, creamier products are only used during the winter months (and potentially along with drying acne medications.). 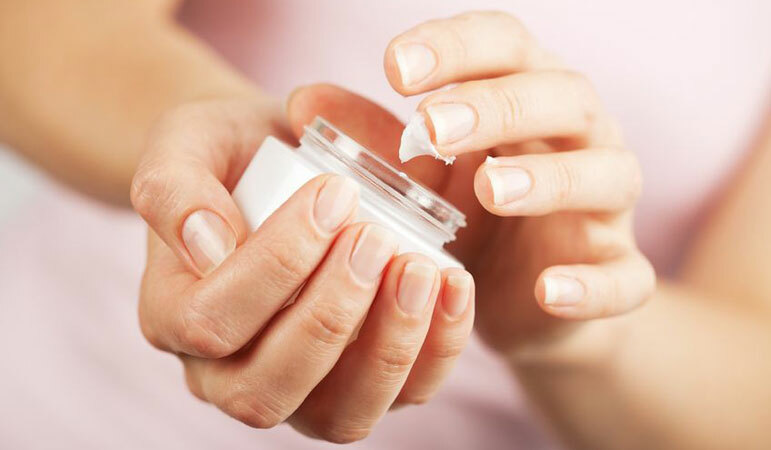 If you’re prone to pimples – your moisturizer may be too heavy for your skin, which clogs pores and causes breakouts. As the seasons change from fall/winter to spring/summer – and/or if you’ve been breaking out more than normal – it’s time to change to a lighter, more breathable product. You’ll notice a difference within a matter of a week or so. Have any questions about your current moisturizer or your skin care routine? Please contact us here at Skin Deep or call 510-522-7487 to speak directly to a licensed aesthetician about your areas of concern.